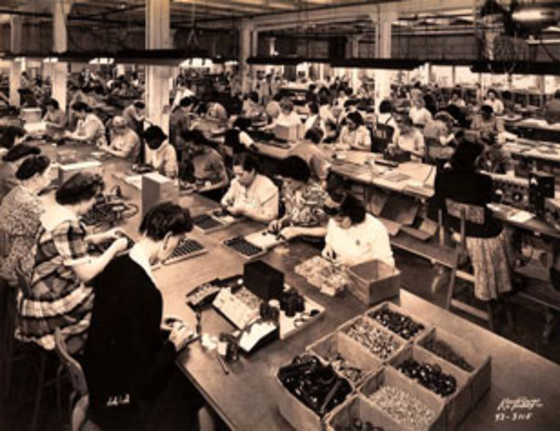 From a humble start as a radio parts wholesaler in 1925 Shure has grown to become a global leader in audio electronics. Shure products have been everywhere and seen it all! Learn more about the most important milestones in our company's history. Shure Radio Company is founded on April 25 by Sidney N. Shure as a one-man company selling radio component kits before factory-built radio sets were marketed. Within three years Shure would grow to more than 75 employees. The Great Depression grips the United States. The market for radio component kits declines when factory-built radios are launched. 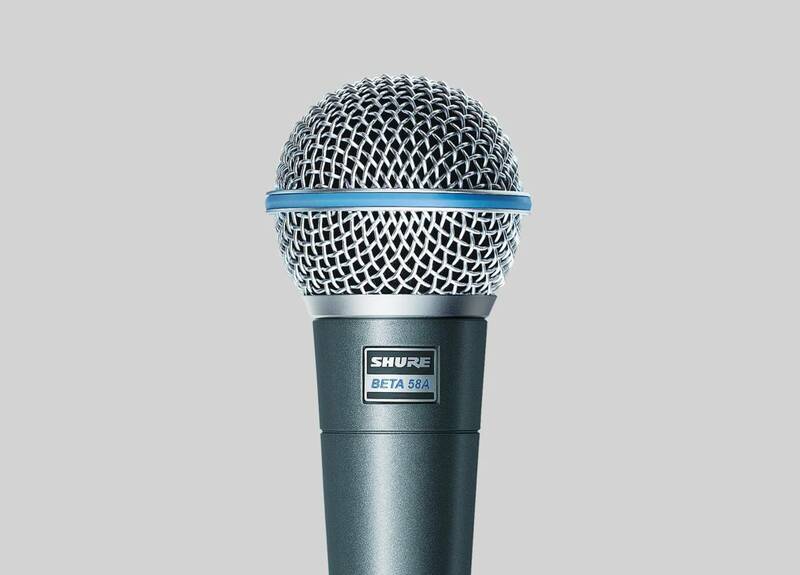 Shure becomes the exclusive distributor for a small microphone manufacturer. 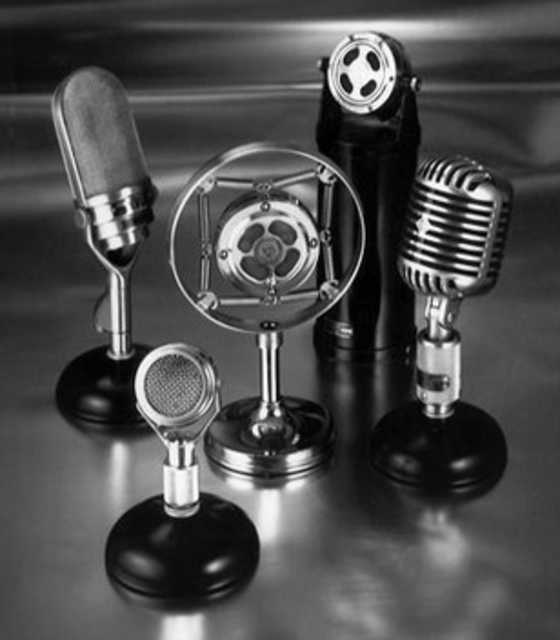 Historic figures like Franklin D. Roosevelt, John F. Kennedy or Martin Luther King use the microphone to proclaim their messages, and the 55 Unidyne becomes an integral accessory for performers like Elvis Presley. To this day its unmistakable, iconic form symbolises the spirit of a whole generation. 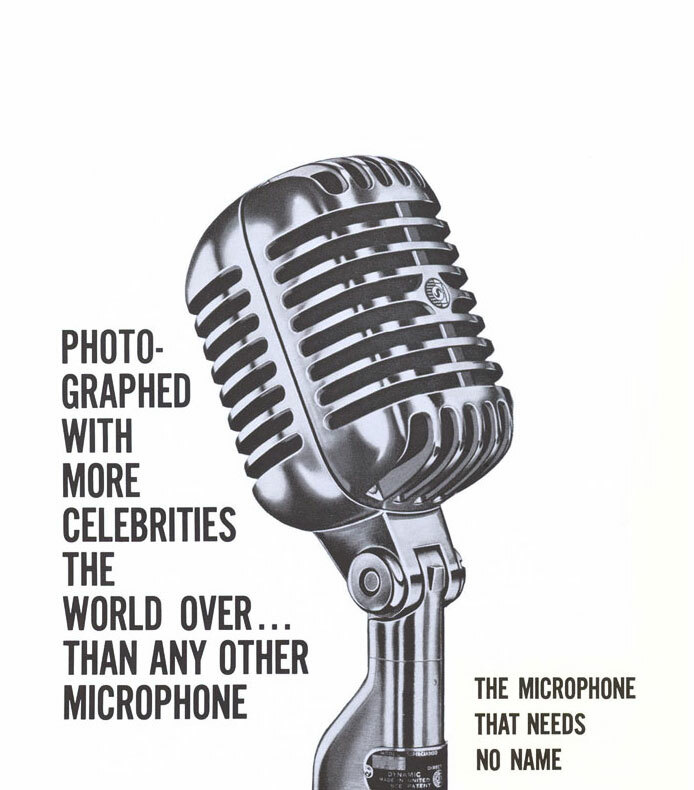 Shure begins with the development of its own microphone under the direction of a young engineer named Ralph Glover. 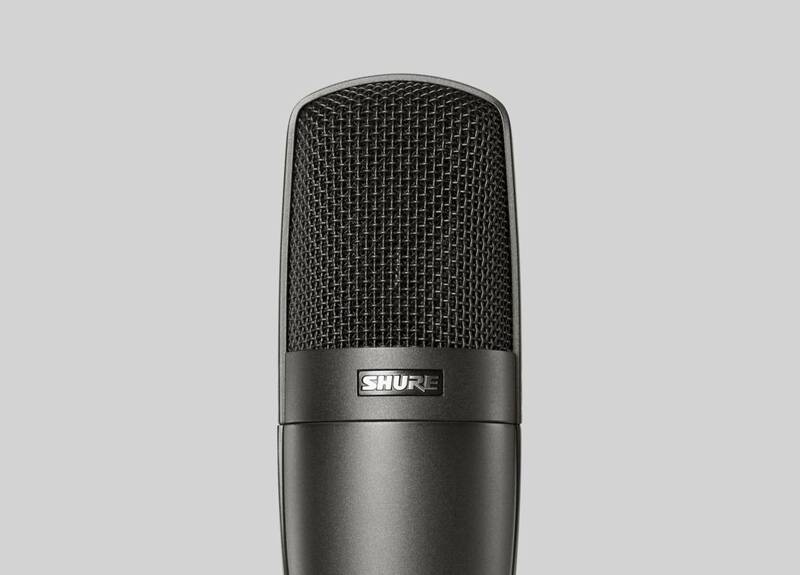 With the introduction of the Model 33N Two-Button Carbon Microphone, Shure becomes one of only four U.S. microphone manufacturers. It is the first lightweight, high-performance product in a market dominated by large, costly devices. Shure began supplying replacement crystal pickups for phonograph cartridges to various manufacturers. 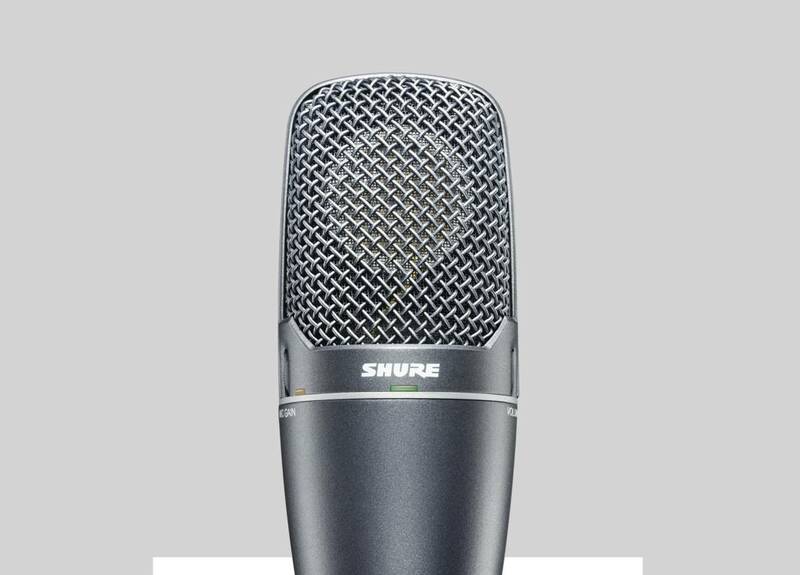 Shure unveils its first condenser microphone - the Model 40D. Shure receives the first patent for a stylish and practical suspension support system for microphones. 1946 Shure becomes the largest manufacturer of phonograph cartridges in the U.S.
Shure becomes supplier of microphones for United States armed forces in World War II and adopts the strict military standards (MILSPEC) as its quality control system for all Shure microphones. These standards have been used to test Shure products ever since. Shure becomes the largest manufacturer of phonograph cartridges in the U.S.
Shure introduces the 900MG, the first phonograph cartridge capable of playing both long-playing (LP) and 78 rpm (revolutions per minute) records. The Model 55S is introduced. The mic is often referred to as the 'Elvis Mic' due to its frequent use by Elvis Presley and is the microphone depicted with Elvis on the commemorative Elvis stamp issued by the U.S. Postal Service in 1993. Shure introduces its first ribbon microphone, the Model 300. 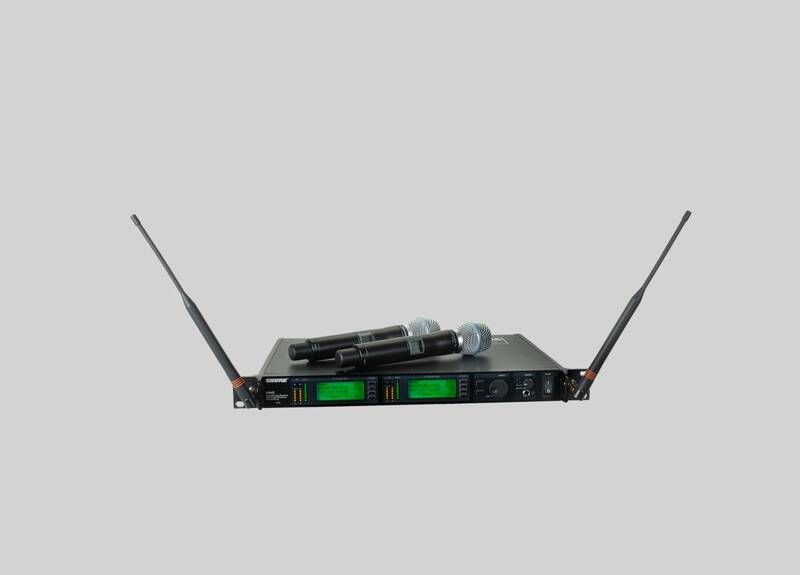 The first wireless microphone system for performers, the Vagabond, is introduced. Powered by two hearing aid batteries, the system transmits within a “performance circle” of approximately 700 square feet. Shure's M12 Dynetic Phono Reproducer tonearm and cartridge set becomes an industry standard with a tracking force of only one gram. The M3D Phonograph Cartridge is the world’s first cartridge to successfully meet performance requirements of stereo recording. 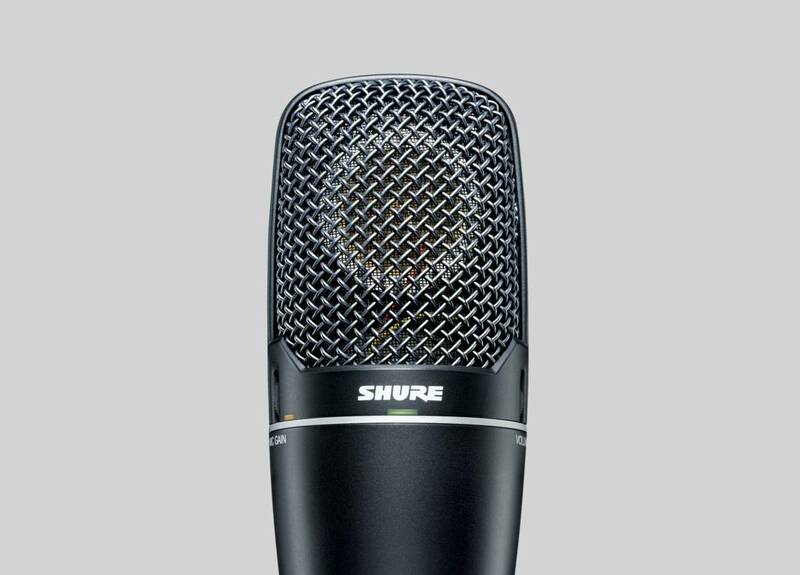 Shure introduces the Unidyne III Model 545, the predecessor to the SM57. It is the first high-quality unidirectional microphone that is used by speaking into the end (end-firing) rather than the side of the microphone. 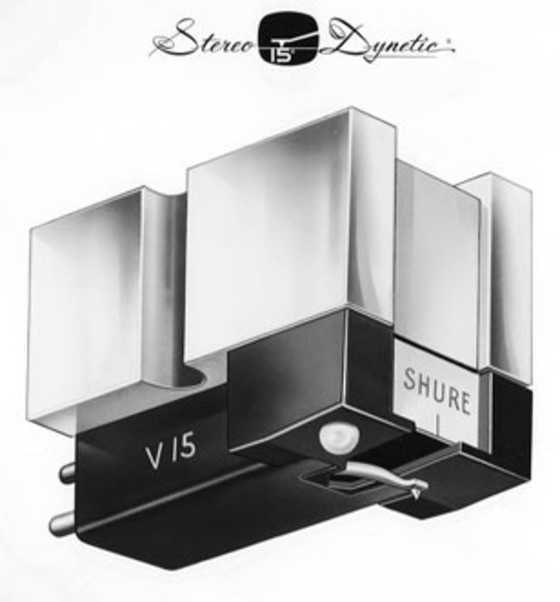 The V-15 Stereo Dynetic Cartridge is hailed as “one of the finest phonograph cartridges ever made.” It features a 15-degree vertical tracking angle and a symmetrical, bi-radial elliptical stylus. 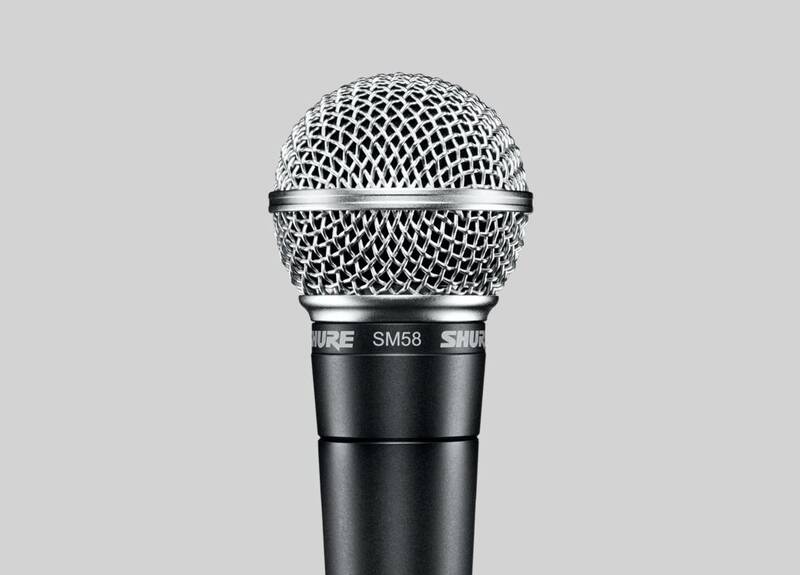 Shure introduces the SM57 Dynamic Microphone (“SM” for “Studio Microphone”). It's rugged and reliable with a clean, natural sound. It will become one of the most popular instrument mics ever plus it continues to be the U.S. President’s lectern microphone today, as it has been for every President since Lyndon B. Johnson. The Shure SM58 is launched and adopted by rock-and-roll musicians like 'The Who' and 'The Rolling Stones', who appreciate its unique combination of reliability and sound quality. It quickly becomes the standard for live performance vocals. 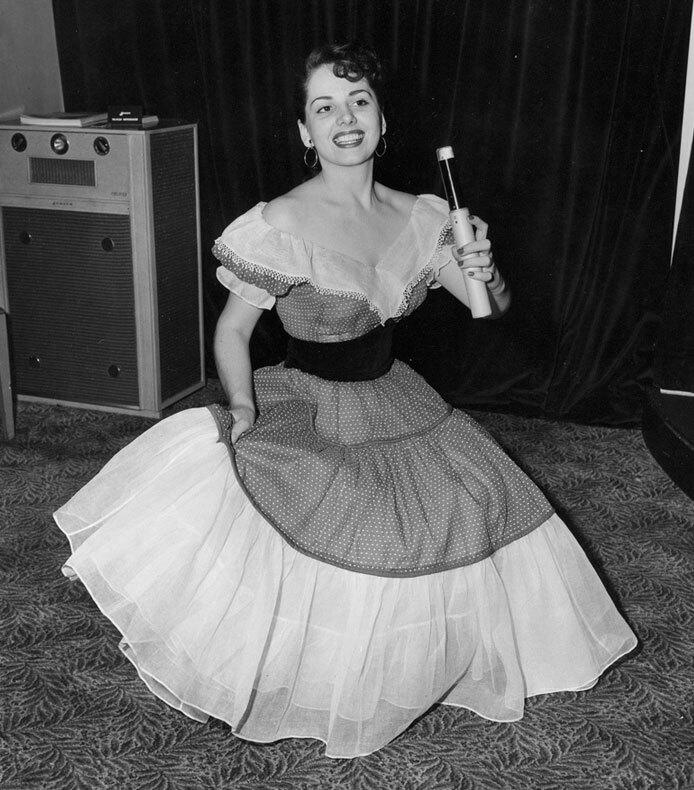 The SM58 remains the most popular vocal microphone in the world today. There are a few things that diehard Shure history buffs know about the SM58. Learn more about the history of the legendary SM58! Eddie Kramer uses three Shure M67 mixers to capture the now legendary performances at Woodstock. The world’s smallest dynamic lavalier microphone, the SM11 is launched. The SM81 is the first condenser microphone to combine studio quality sound reproduction with the ruggedness and reliability needed for live performances. The FP31 Mixer is ”the most innovative field production mixer of its time.” Weighing just 2.2 pounds, it can easily attach to a Betacam, providing news crews with even greater mobility. The Automatic Microphone System (AMS) is the first automatic, high-quality mixer system using directional gating for installations utilising multiple microphones. The SM91 is the first unidirectional boundary-effect microphone. Originally built to mic pianos, it is widely used to capture the "attack" of kick-drums today. Institutions like NASA, the Pentagon and major radio stations use the Shure ST6000 Teleconferencing System. A patented Home Theater Sound System, the HTS5000, offers revolutionary surround sound capabilities via an innovative, top-rated decoder. Beta 58 and Beta 57 Microphones, with their supercardioid polar pattern and high output level, provide unprecedented gain before feedback on concert stages all over the world. Shure enters the wireless microphone market with the L Series. Within a decade, Shure shall dominate the wireless product category worldwide. The Shure European Headquarters is opened in Heilbronn, Germany. 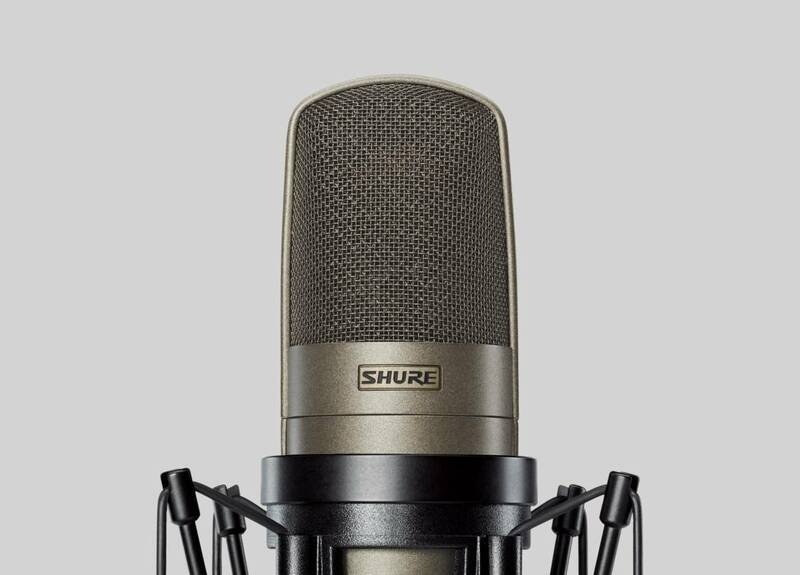 Shure Europe GmbH provides sales, service, and support to Distribution Centres in Europe, the Middle East and Africa. Shure becomes the Official Technical Partner of the famous Montreux Jazz Festival for the first time. A fruitful partnership that continues until today. 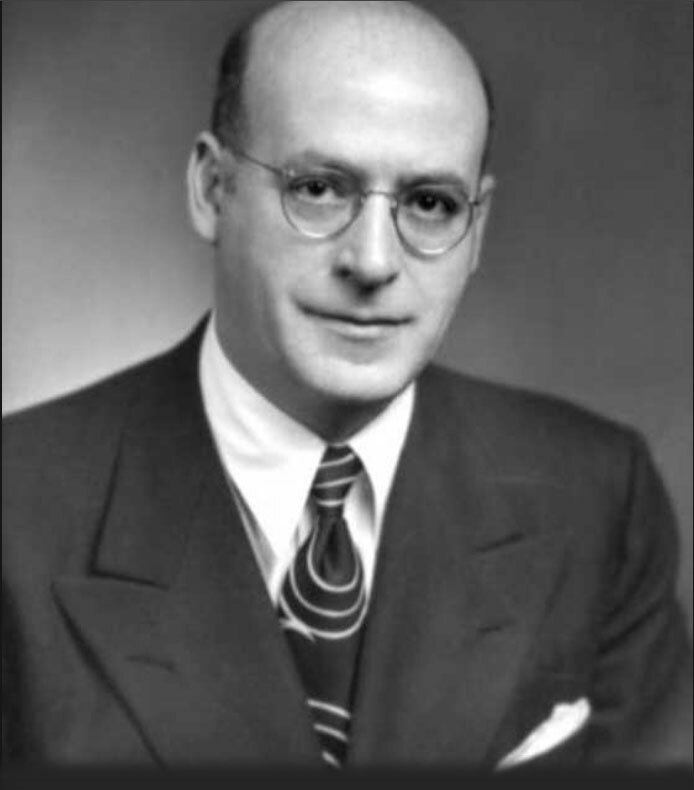 Sidney N. Shure dies at the age of 93. 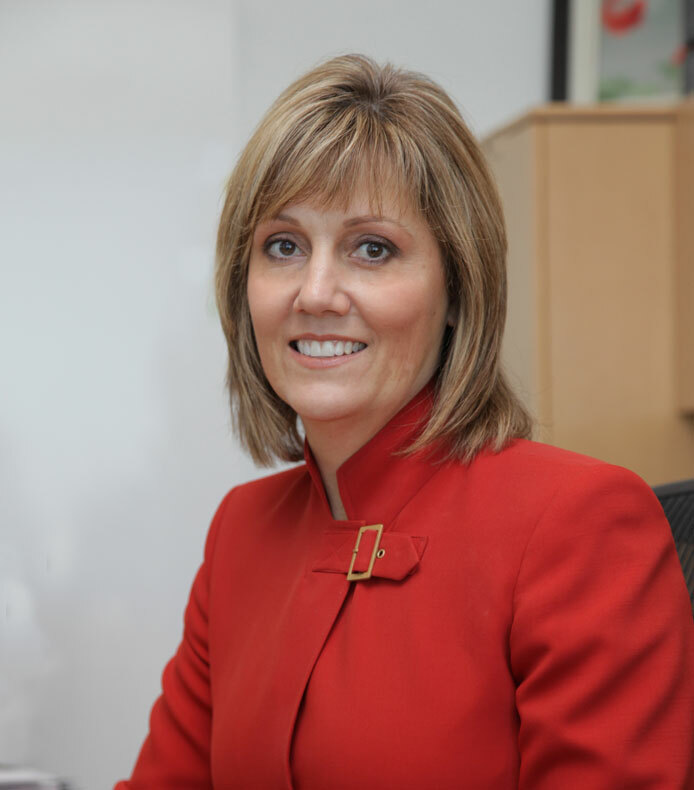 Rose L. Shure is elected Chairman of the Board of Directors. 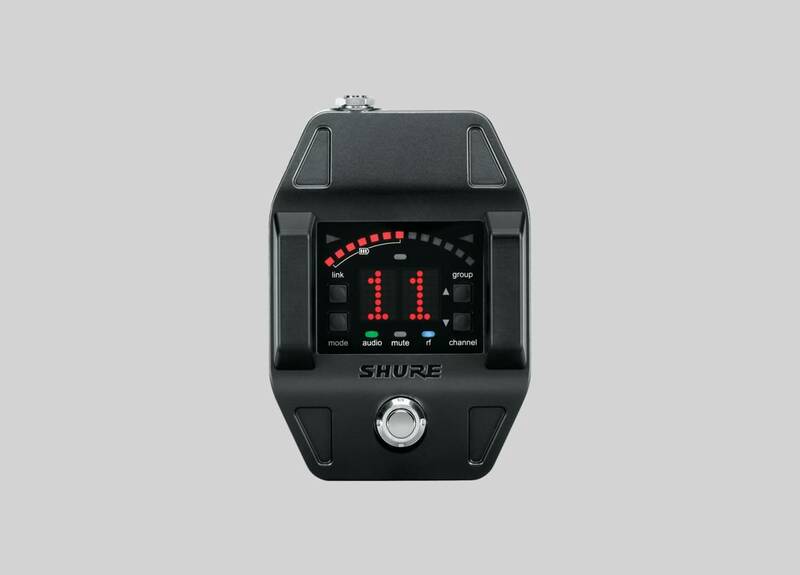 Shure markets its first digital signal processing (DSP) product, the DFR11EQ Digital Feedback Reducer. Shure launches its first automatic mixer - the SCM810. This eight-channel automatic mixer features the Shure patented IntelliMix®, which activates only microphones being addressed, minimizing poor audio caused by multiple open microphones. Shure enters the personal in-ear monitoring system category with the introduction of the PSM 600. Shure Asia Limited is opened in Hong Kong to serve distributors throughout Asia and the Pacific Rim. 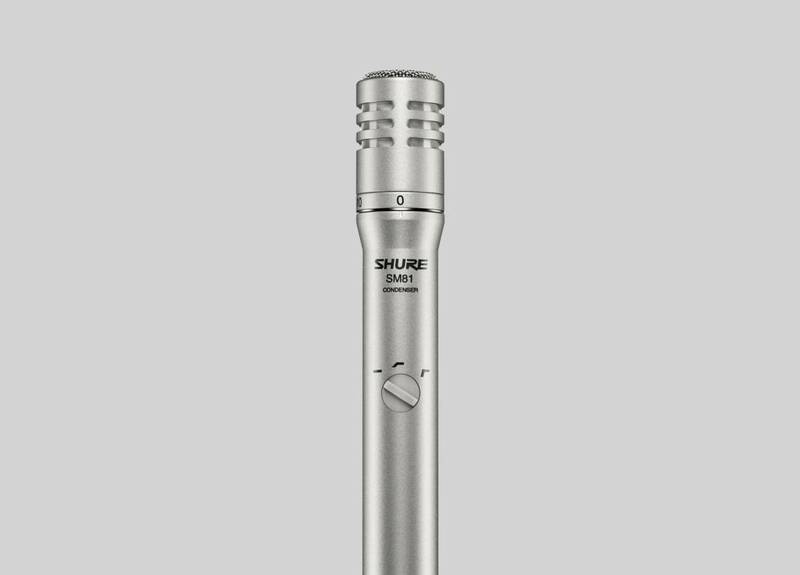 Shure introduces the first mic in the KSM Series of premium recording microphones, the KSM32 which becomes Jay Leno’s desk microphone at The Tonight Show. Shure Brothers Incorporated is officially renamed Shure Incorporated. 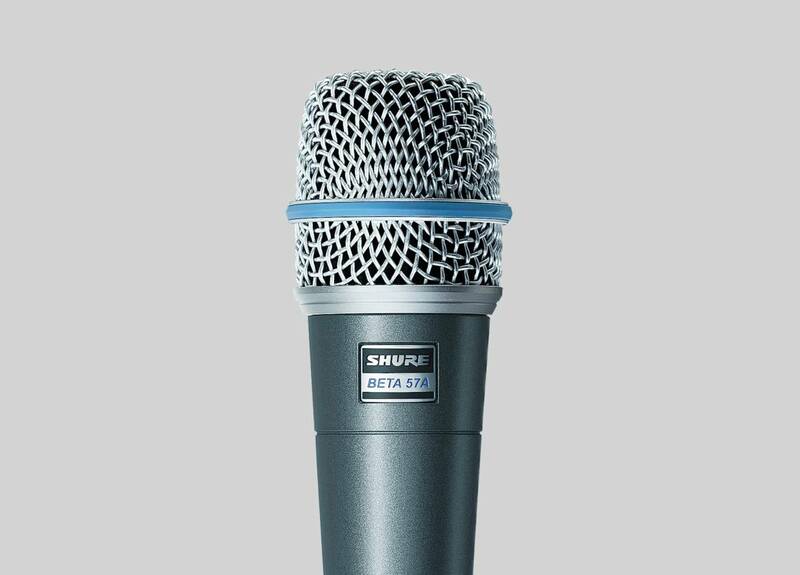 Shure introduces Microflex, a series of microphones for installed audio applications. Shure establishes Shure Distribution GmbH, a subsidiary of Shure Europe GmbH, being responsible for all sales and marketing aspects throughout Germany. Shure is headline sponsor of the Shure Montreux Jazz Voice Competition. Founded to support talented young vocalists internationally the sponsorship continues until today. Shure acquires its long-time UK Distribution Center, HW International, which is renamed Shure Distribution UK. 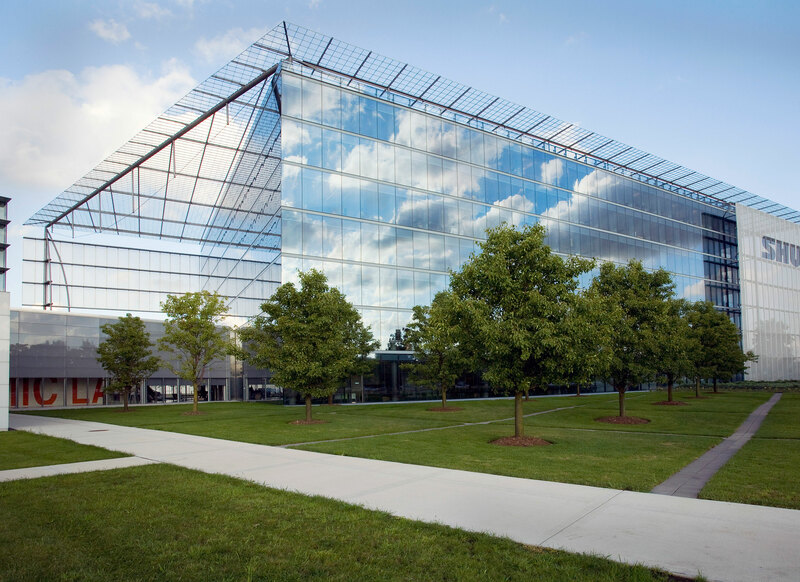 After 47 years in Evanston, Illinois, Shure moves into new corporate headquarters in Niles, Illinois. Shure acquires the studio microphone manufacturer Crowley & Tripp and launches two premium ribbon microphones, KSM313 and KSM353. PG42USB and PG27USB Microphones are launched. 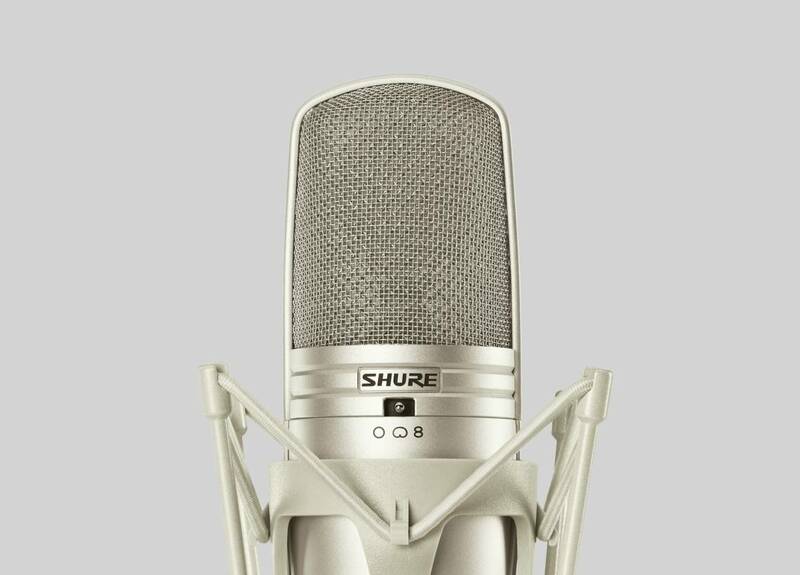 Both microphones are complete solutions for all PC & MAC recording enthusiasts and guarantee “plug and play” with Shure quality. Additionally, the X2u XLR-to-USB signal adapter begins shipping. Shure adds a new product category to its product portfolio: the SRH Headphone series marks Shure’s entry into the headphone market. 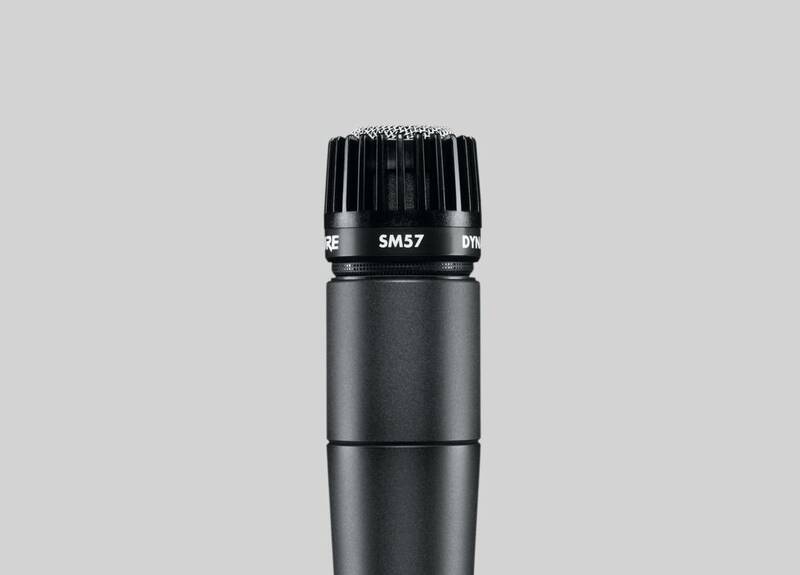 Shure adds the new KSM42 and KSM44A to its line of KSM microphones. The new additions deliver world-class sound reproduction from exquisite electro-acoustical design and technology. Multi-pattern condenser microphone offers great recording flexibility due to its compatibility with multiple polar pattern condensers. Shure completes the acquisition of Informationsteknik, one of the world’s leading suppliers of conferencing and audio/visual systems and equipment. Shure previews the Axient wireless management network at the NAMM trade show in Anaheim, California, an innovative wireless solution which detects interference and automatically changes frequencies. 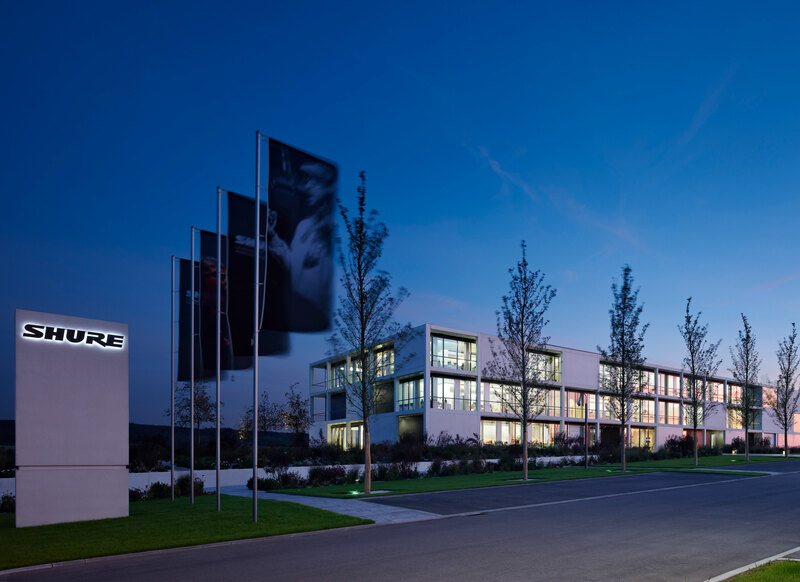 Shure EMEA opens its new headquaters in Eppingen, Germany. Shure’s EMC laboratory (RF chamber) was accredited by the National Voluntary Laboratory Accreditation Program. Shure introduces an innovative new shock mount for its KSM353 ribbon microphone that uses advanced materials and design to deliver excellent isolation with a refreshing dose of style. Shure launches ULX-D Digital Wireless, offering uncompromising 24-bit digital audio clarity and extremely efficient RF performance with single, dual, and quad channel receivers for any size professional sound reinforcement application. This line of products offered DANTE digital audio networking technology for the first time in a Shure product. 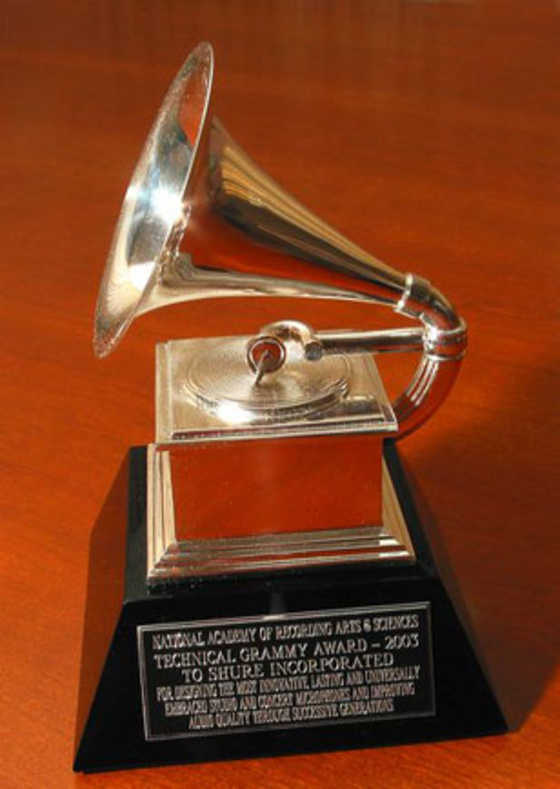 Iconic artists use Shure products throughout the 54th Annual GRAMMY Awards telecast, including Bruce Springsteen and The E Street Band, Coldplay, The Beach Boys, Taylor Swift, and Sir Paul McCartney. Axient wireless microphones are widely used by a galaxy of headline stars at the Opening and Closing Ceremonies during the 2012 Summer Games. 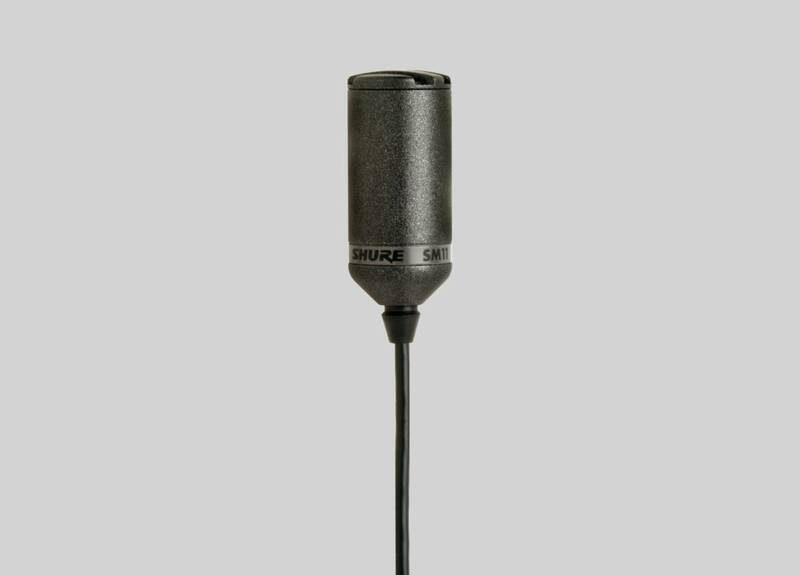 Shure launches its line of Centraverse Installed Sound Microphones, an economical complement to its existing Microflex series for the sound contracting market. The S.N. Shure Theater in the Corporate Headquarters was presented the Interior Architecture Honor Award from the American Institute of Architects. Associates of Shure Netherlands moved to a new office in Culemborg. 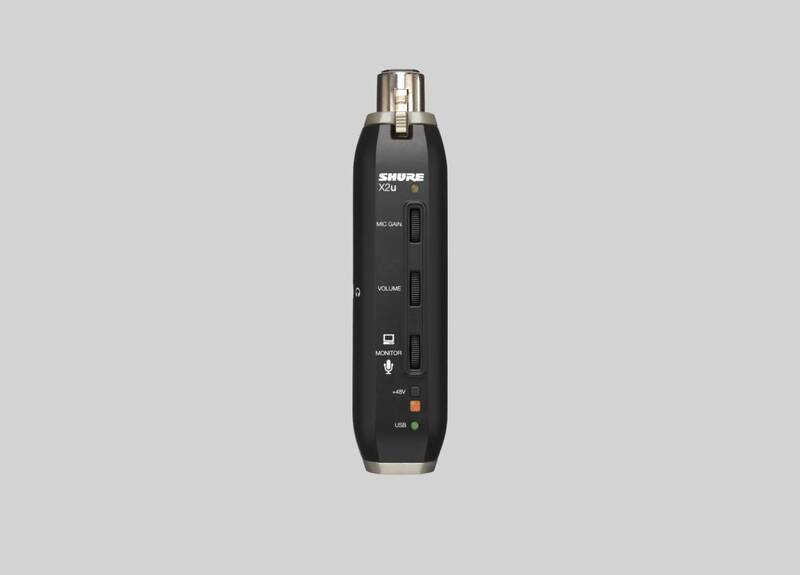 Shure begins distributing Danish Interpretation Systems (DIS) conferencing and discussion systems. VP83 and VP83F LensHopper Camera-Mount Condenser Microphones begin shipping. Shure introduces the SE846 Sound Isolating™ Earphones - the first earphone with Quad High Definition MicroDrivers and a True Subwoofer. With intelligent rechargeable transmitters and comprehensive remote control software, Microflex Wireless is available for board rooms and conferencing environments. 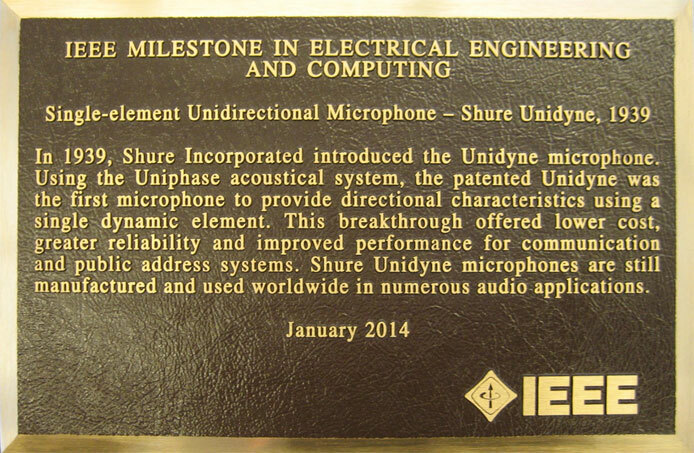 The Model 55 Unidyne Microphone received the IEEE Milestone Award from the Institute of Electrical and Electronic Engineers. Shure opens a new office in Miami, expanding the Company’s global presence and broadening reach throughout the Americas. For the third consecutive year, all of the artists and bands who performed using in-ear monitors during the GRAMMY® Awards used the Shure PSM®1000 Personal Monitor System - From Imagine Dragons to Lorde to John Legend to Paul McCartney. Shure introduces MOTIV, a series of digital microphones, specifically designed for highly portable, plug-and-play audio capture through direct connection to any Apple iOS, Mac or PC device. Shure EMEA takes over the exclusive distribution for RF Venue, a U.S. manufacturer of innovative technologies that improve the performance of wireless audio systems. Shure introduces the KSE1500 Electrostatic Earphone System - the world’s first Sound Isolating™ electrostatic earphone and amplifier system. 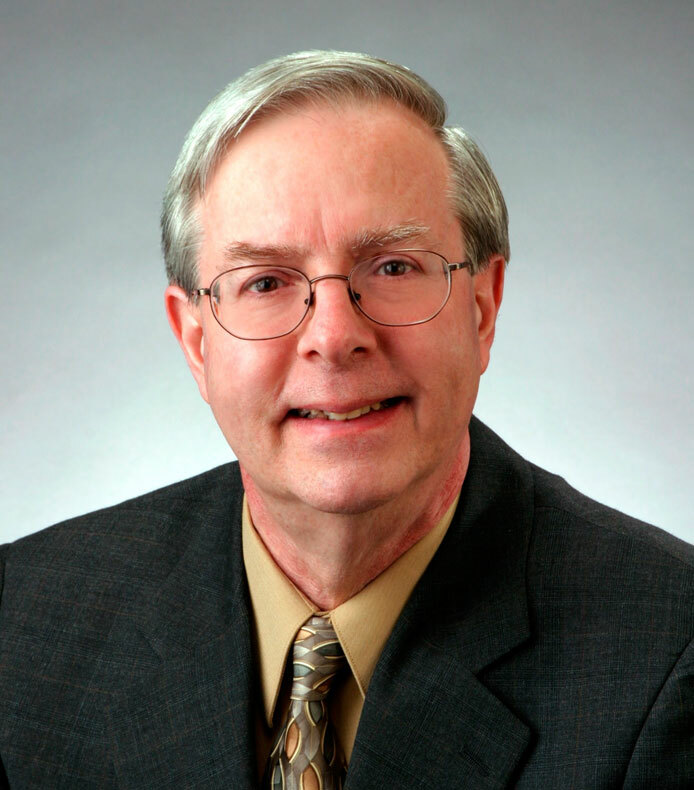 Shure announces the planned retirement of President and CEO Sandy LaMantia. Shure unveils KSM8 - the world’s first Dual-Diaphragm Dynamic Handheld Microphone and the most significant dynamic microphone technology advancement the industry has seen in more than 50 years. 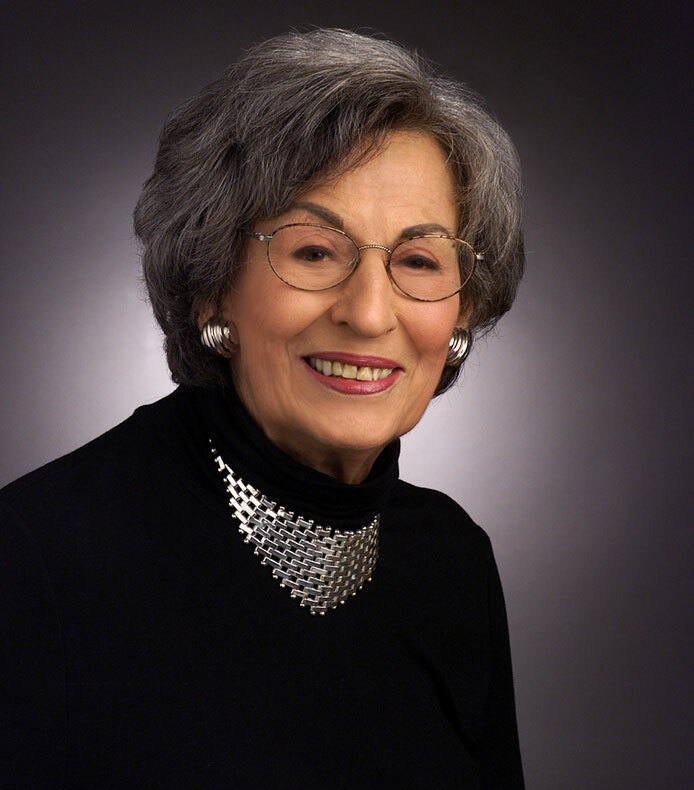 With great sadness Shure announces the passing of their beloved Chairman, Rose L. Shure.